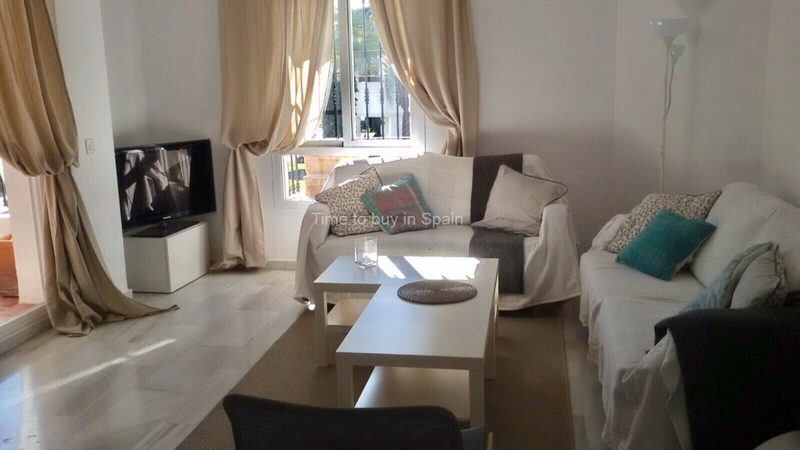 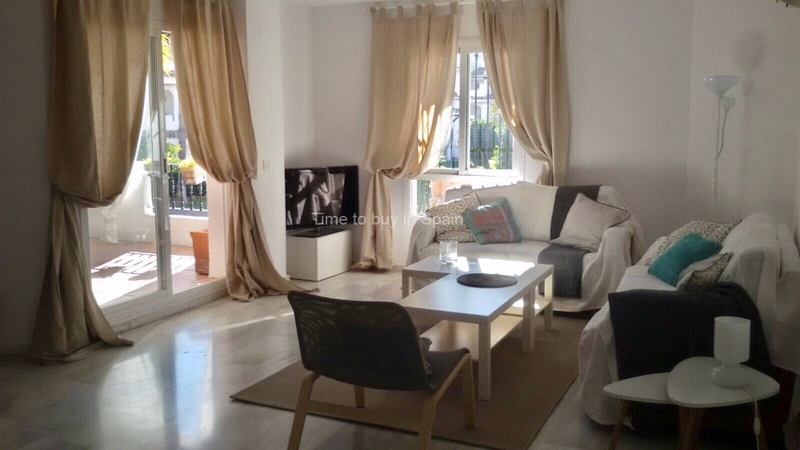 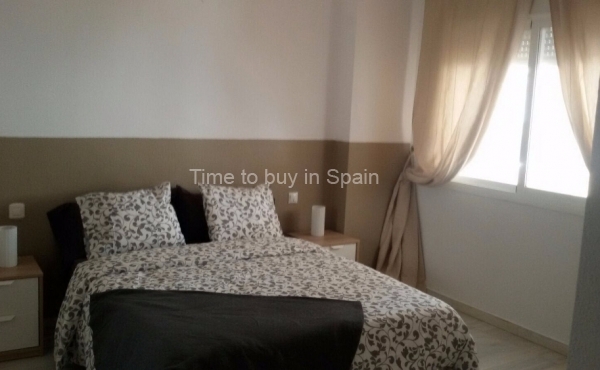 First floor apartment, two bedrooms and two bathrooms in perfect conditions. 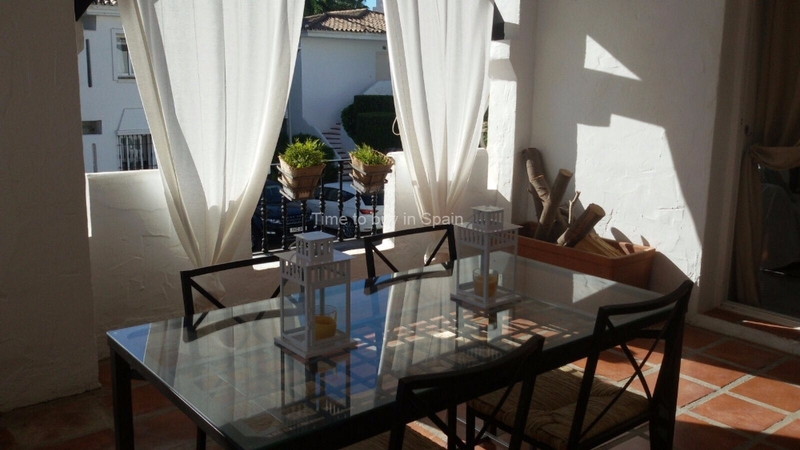 Lounge dining room with fireplace, kitchen fully equipped, two baths, one of them in suite, and south facing terrace. 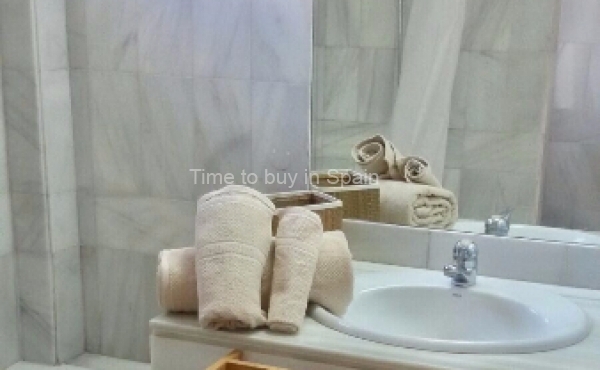 Marble floors, electric water heater and air conditioning cold and heat throughout all the house. 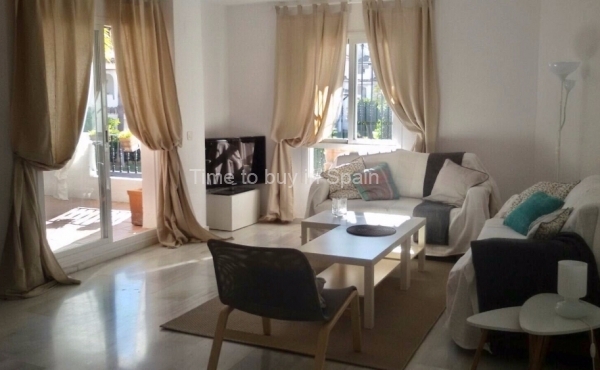 Located at the heart of one of the most exclusive and popular areas of the Costa del Sol, Spain, the urbanization is ideally positioned to access all the local attractions and yet maintain a peaceful and relaxing lifestyle. 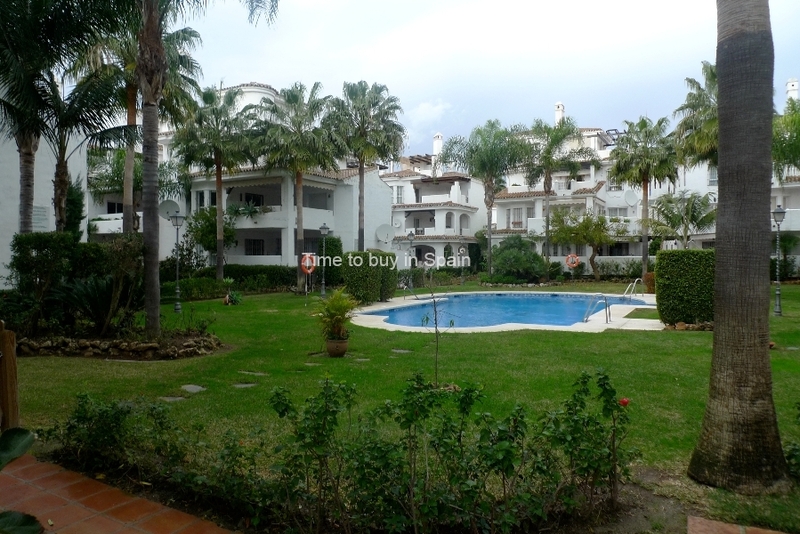 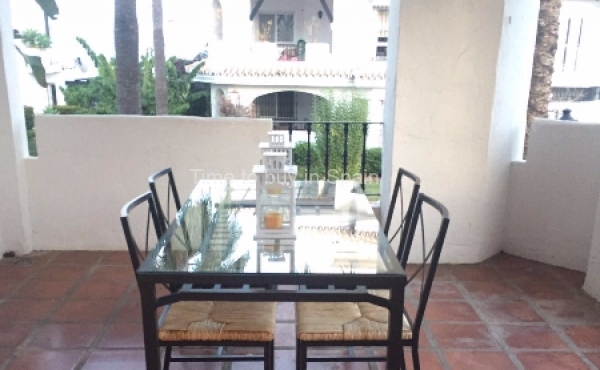 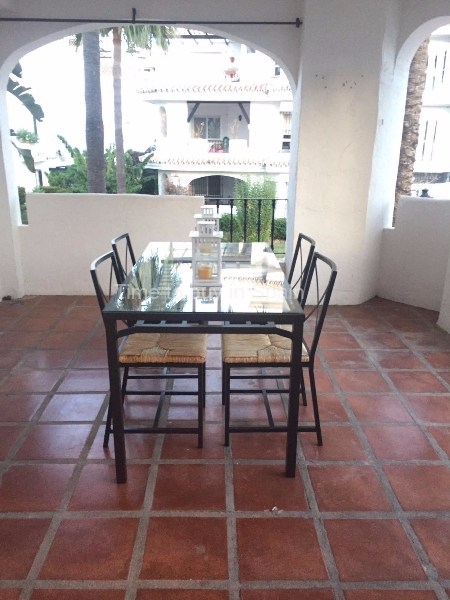 Naranjos de Marbella, has eight swimming pools, a paddle club, bars, restaurant and supermarket, making it an ideal location for the family holiday. 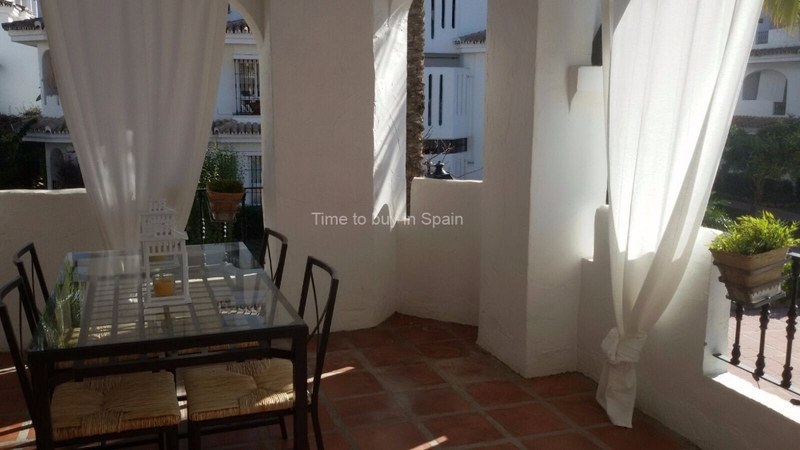 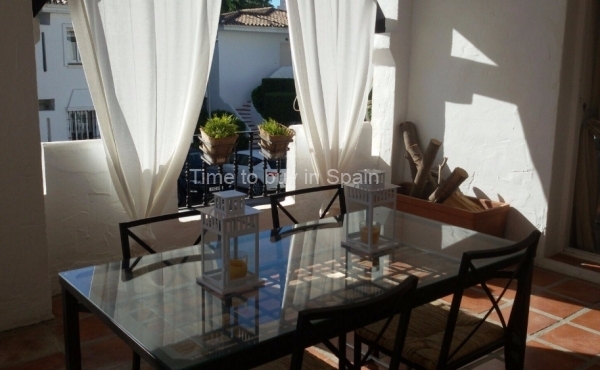 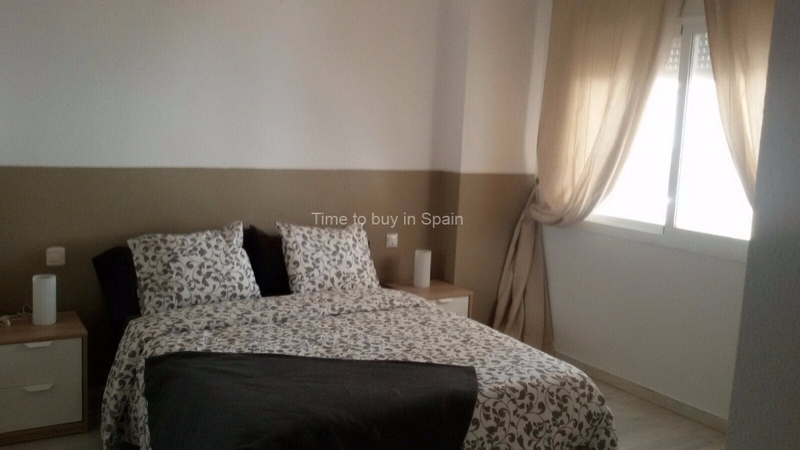 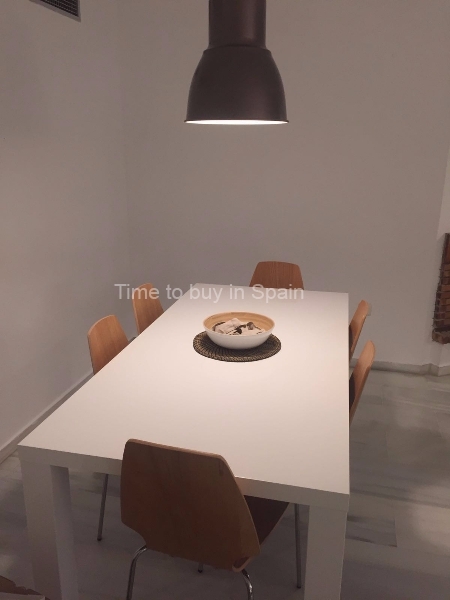 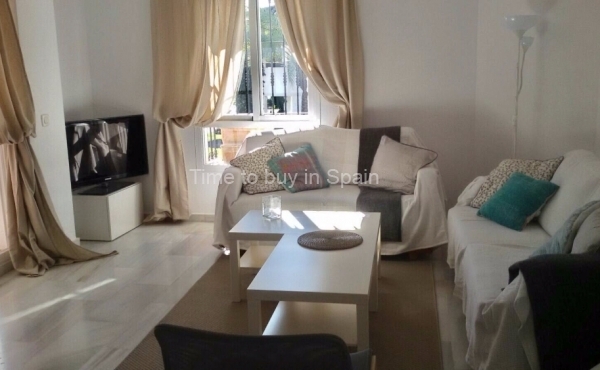 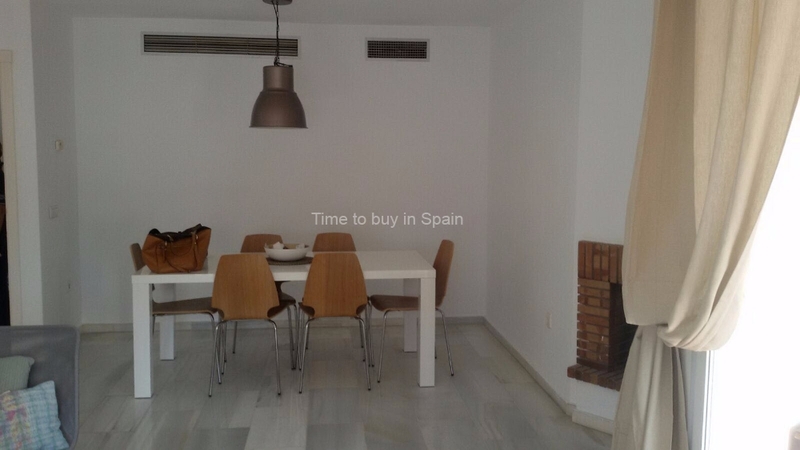 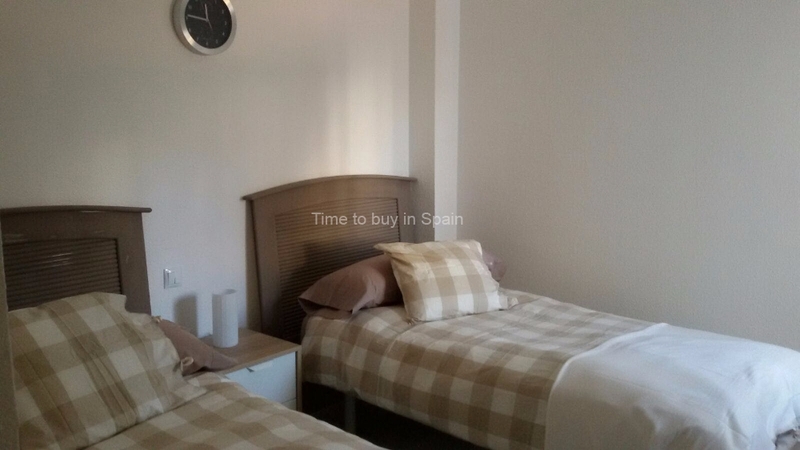 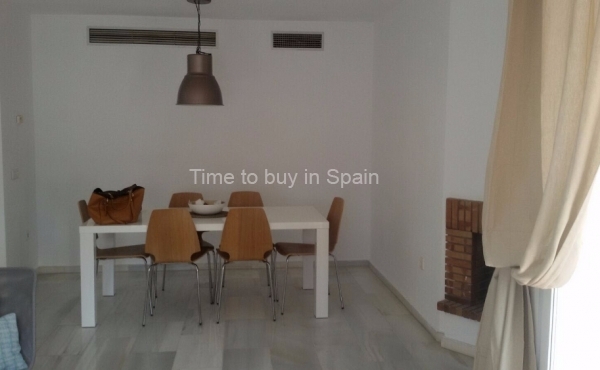 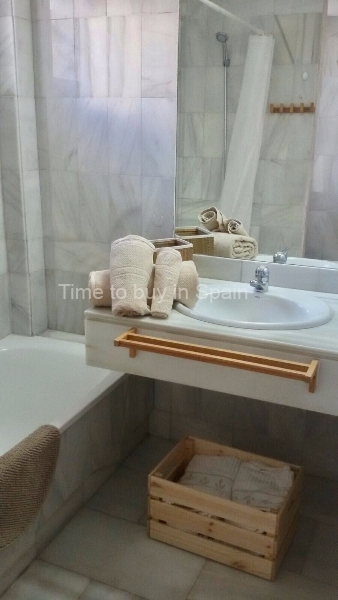 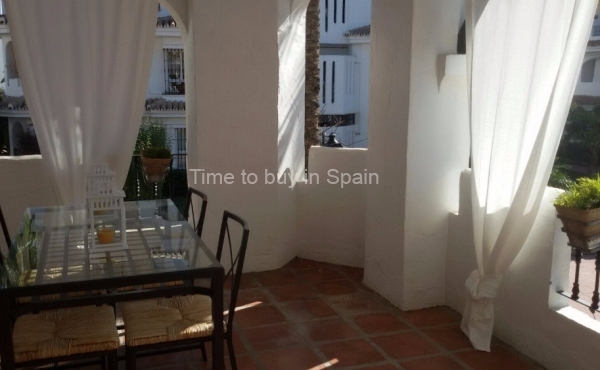 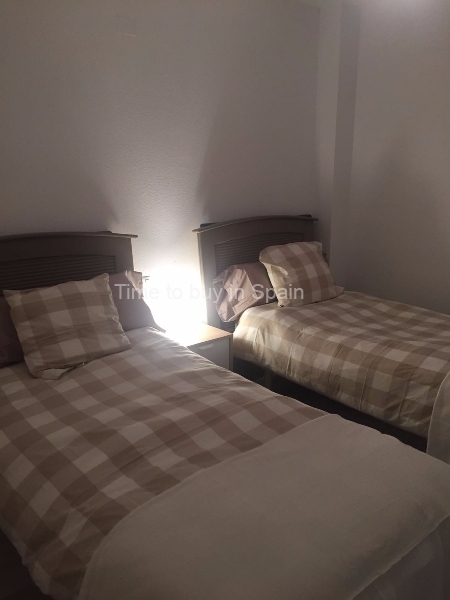 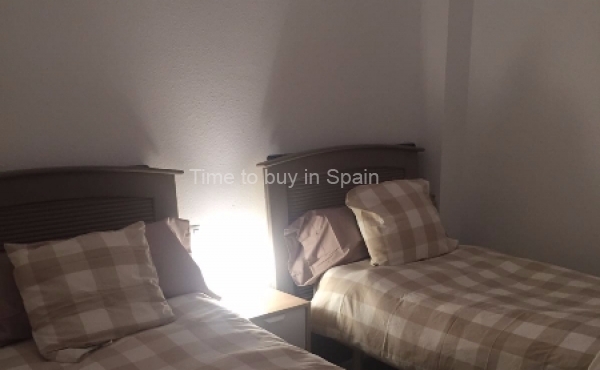 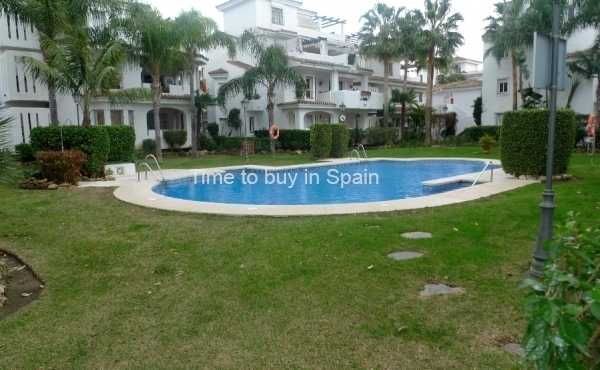 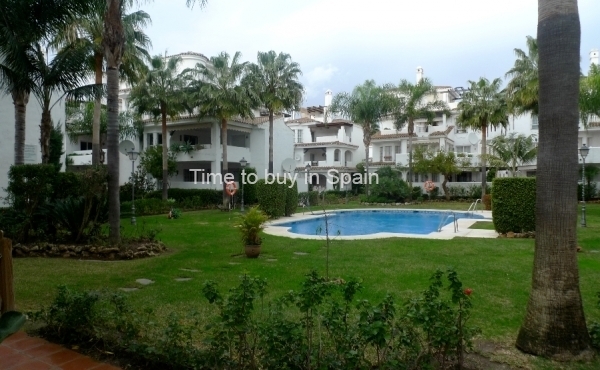 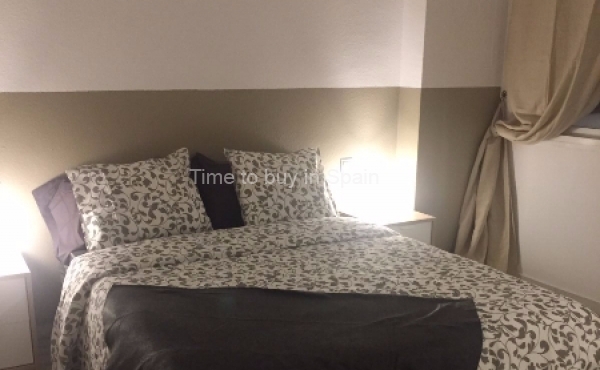 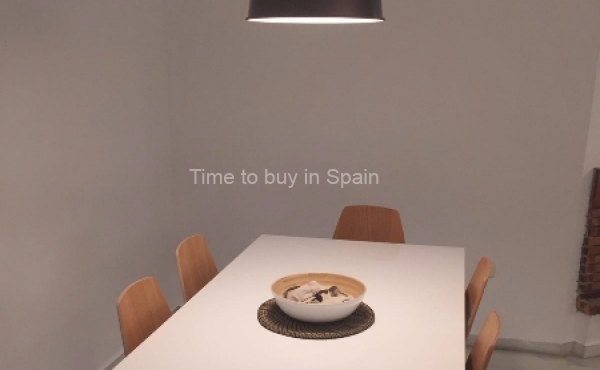 Only forty five minutes drive from Malaga or Gibraltar airport.